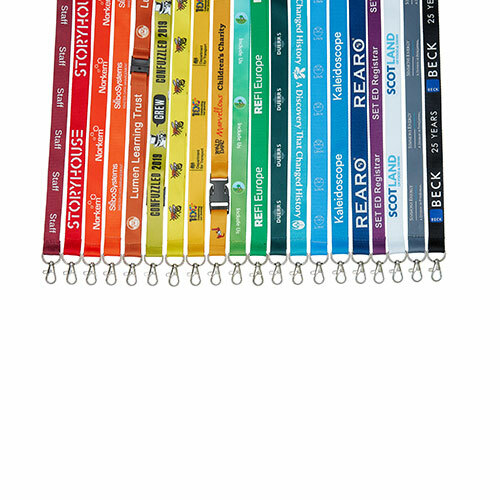 Ribbonworks are one of the UK's top suppliers of custom lanyards, ID Card Holders & other customised promotional products including headbands & wrist sweatbands, neck tubes & fitted bandanas, bags, silicone wristbands,slap bracelets or snap bands & mobile phone accessories. 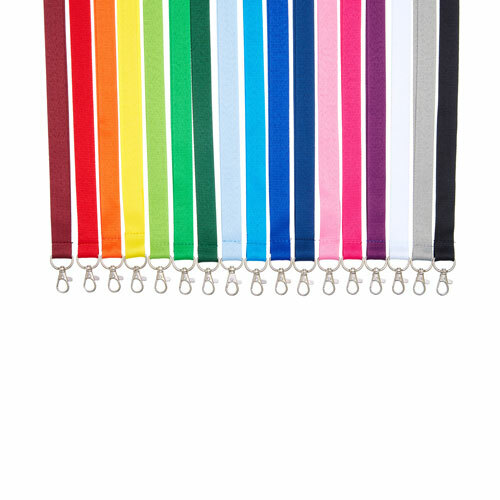 Browse our range of custom lanyards & buy personalised lanyards & woven lanyards. 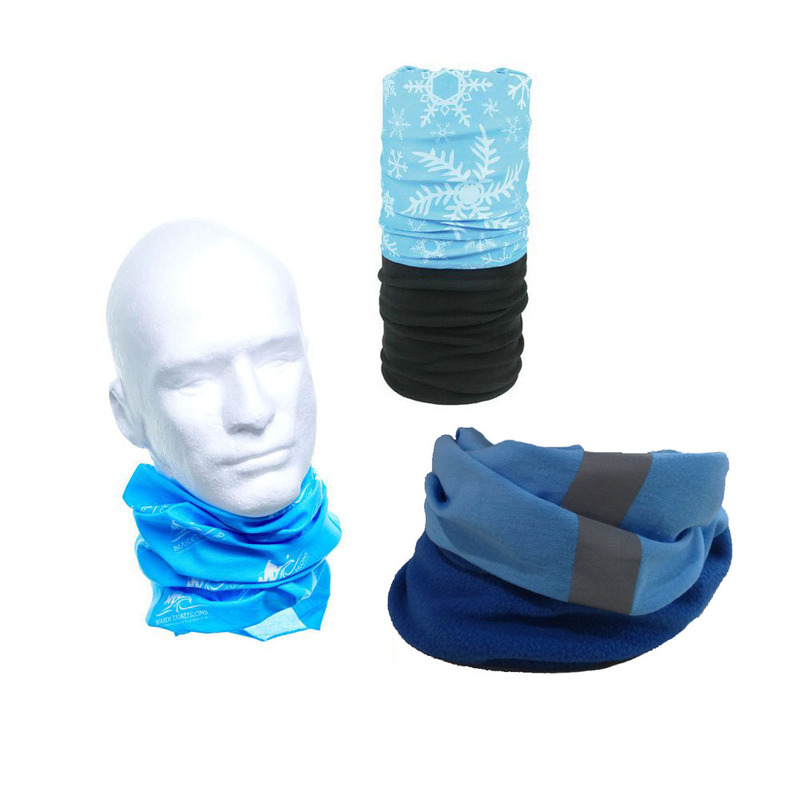 Necktubes or fitted bandanas are multifunctional headwear, similar to Buff Headwear ®, and are great for a wide range of sports and outdoor activities. 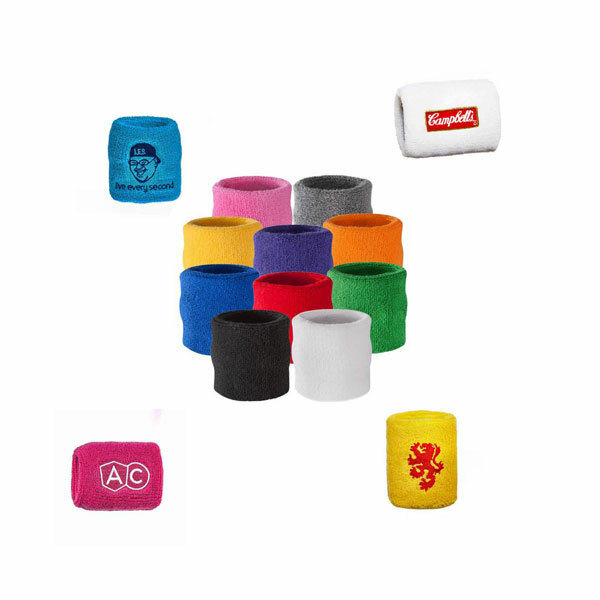 Sweatbands are great for charity events, gyms & sports clubs. 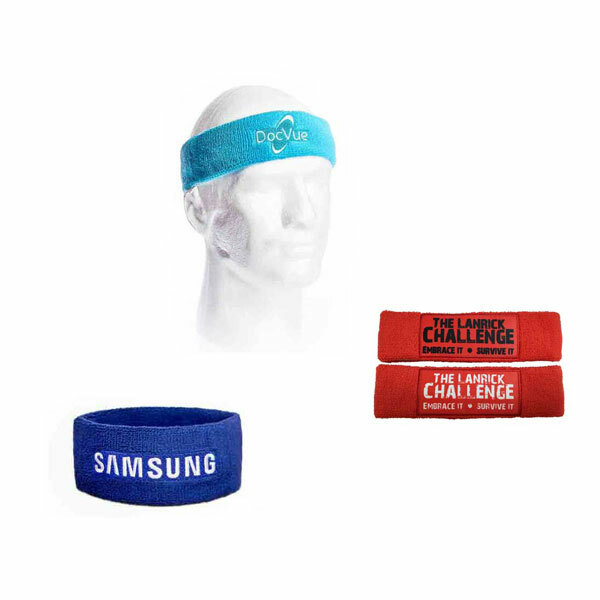 Headbands are back in style and make a great branded product for sports and fitness. 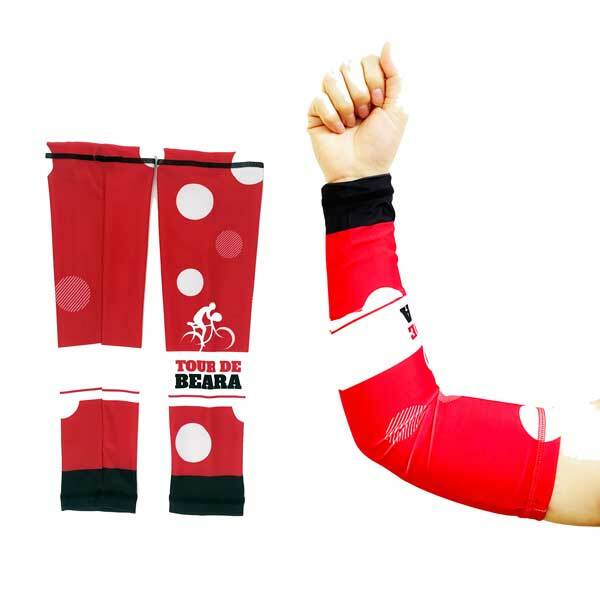 Custom printed arm sleeves provide warmth, support and protection when playing sports. 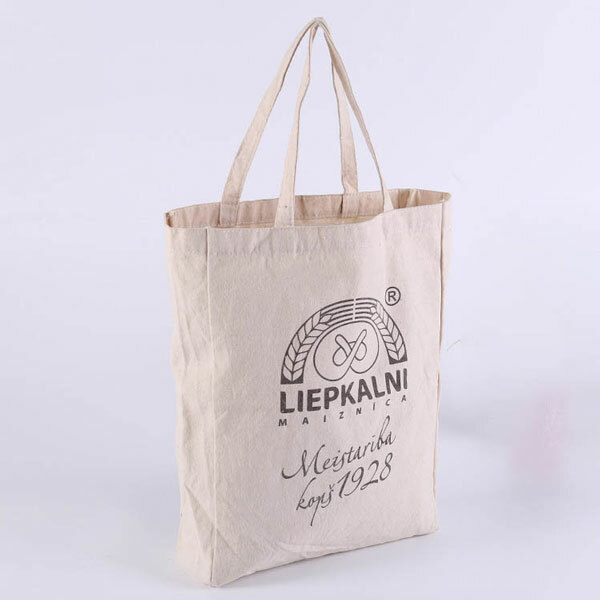 Our range of custom printed promotional bags includes custom drawstring bags & custom printed tote bags. 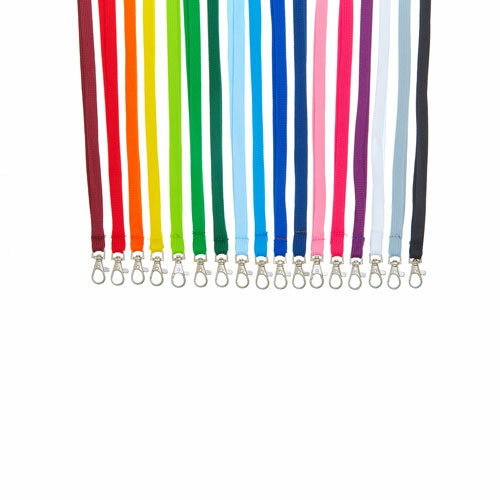 Plain coloured lanyards in a choice of styles and colours. 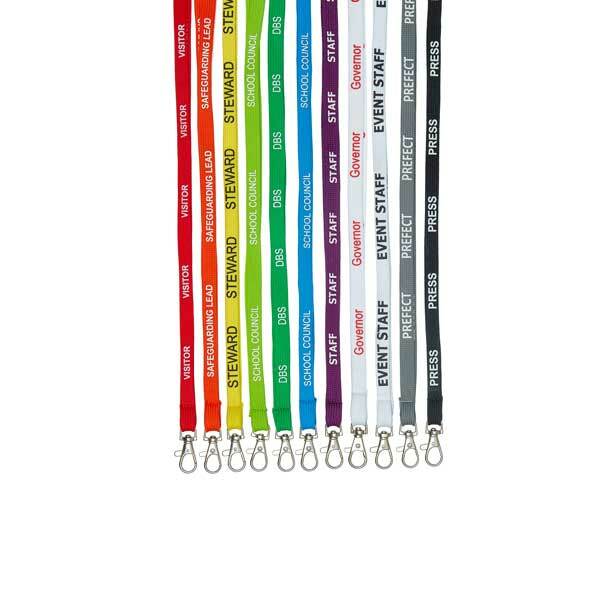 Ready to ship lanyards printed with popular text & phrases. Slap Bracelets are back in style and are a great way to boost your brand exposure! Our range of mobile accessories are perfect for smartphones, tablets, GPSs & other handheld electronics. 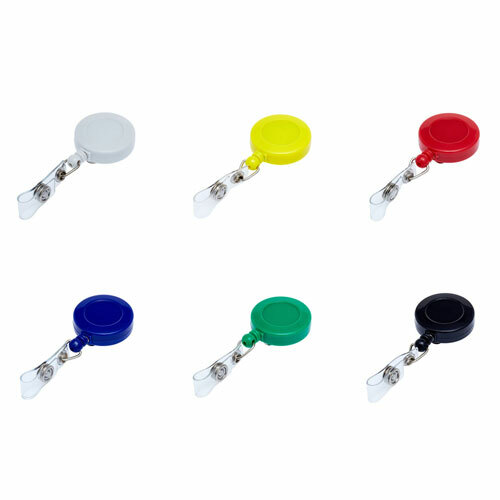 Our range includes soft PVC name badge holders, plastic ID cardholders, retractable ski-reels & more! 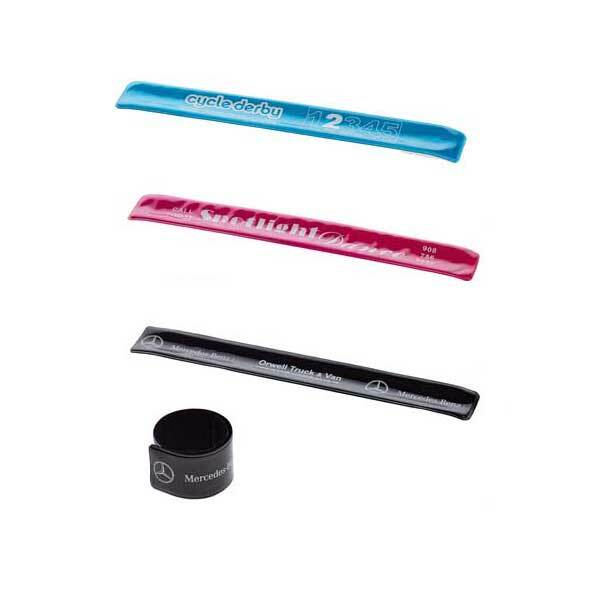 Printed silicone wristbands are popular with charities and good causes! 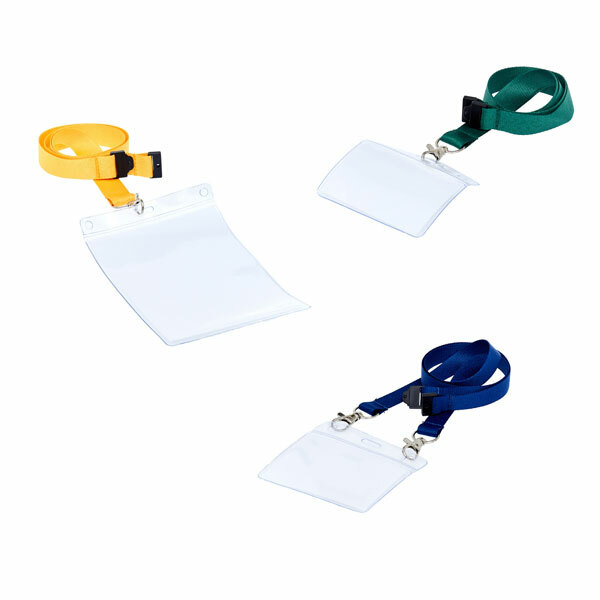 Our online shop stocks 1000s of plain coloured & pre-printed lanyards as well as rigid plastic ID cardholders, PVC name badge holders, retractable ski reels and other accessories. All are available for same day dispatch and express delivery. 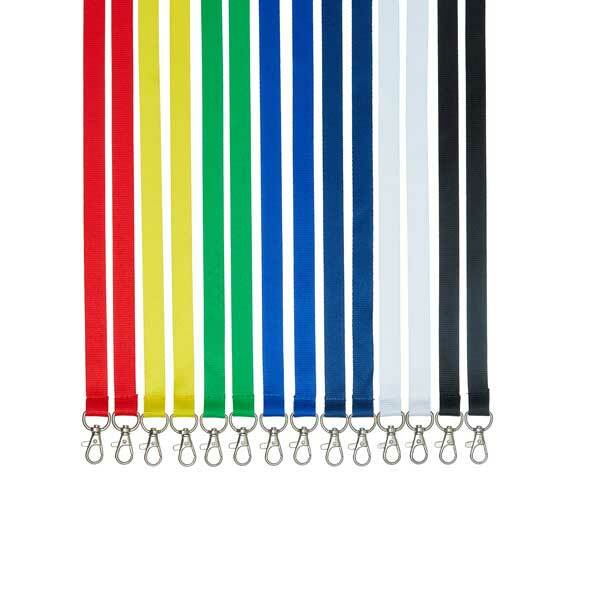 Founded in 2003, Ribbonworks has grown to become one of the top suppliers of custom printed lanyards and promotional products.